Savor the sights and sounds of autumn by taking a stroll on the newly renovated walking path at the Gardena Willows Wetland Preserve. 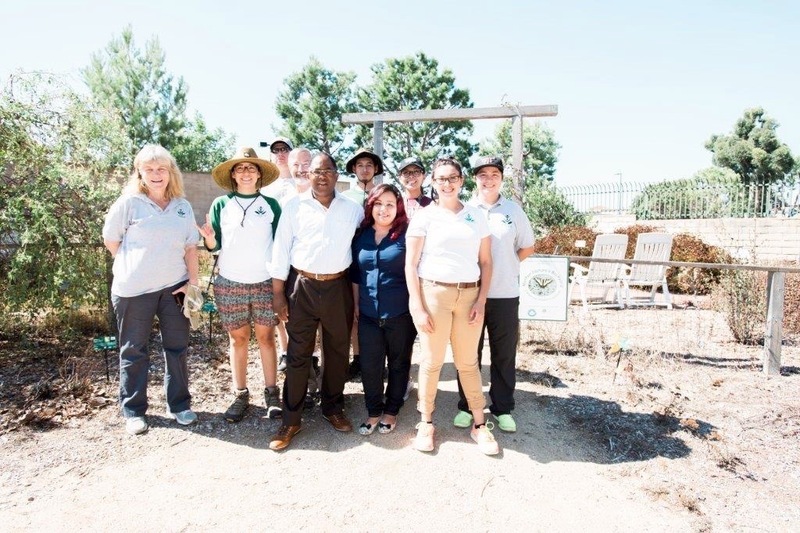 With an $85,000 grant from Supervisor Mark Ridley-Thomas, the Los Angeles Conservation Corps made various improvements to the 0.75-mile long perimeter trail in the 13.6-acre preserve. Located behind Arthur Johnson Park, formerly South Gardena Park, the preserve is the remnant of an ancient watershed. About two-thirds of its acreage is upland, while the rest is wetland. The native vegetation provides a habitat for various insects, amphibians, reptiles and birds. Those interested in taking a walk through the Gardena Willows Wetland Preserve can come on the second Sunday of every month, from 1-4pm. Wear sturdy walking shoes, a hat, sunscreen and insect repellant. 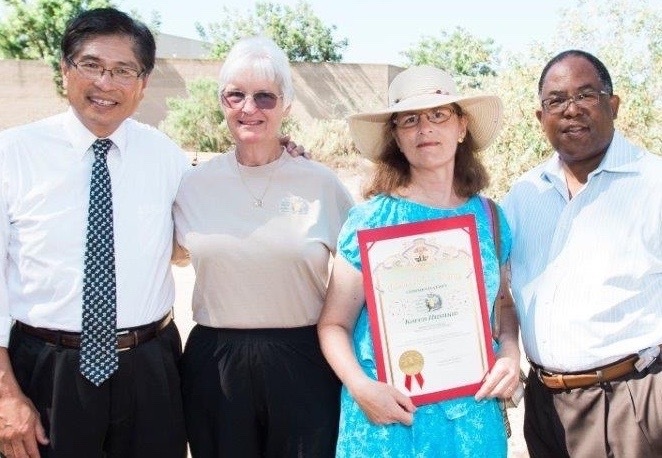 For more information visit www.gardenawillows.org.